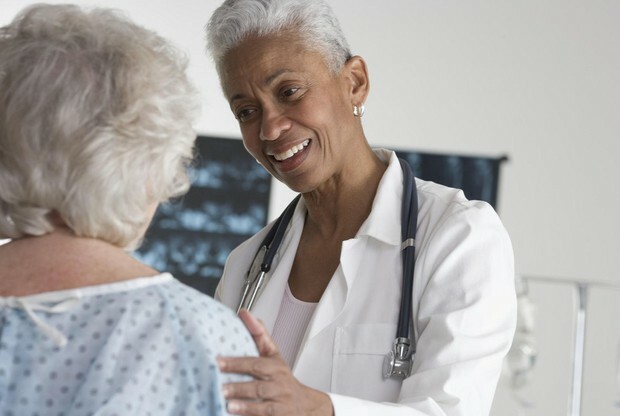 Oregon is at the forefront of the nation's health care reform. 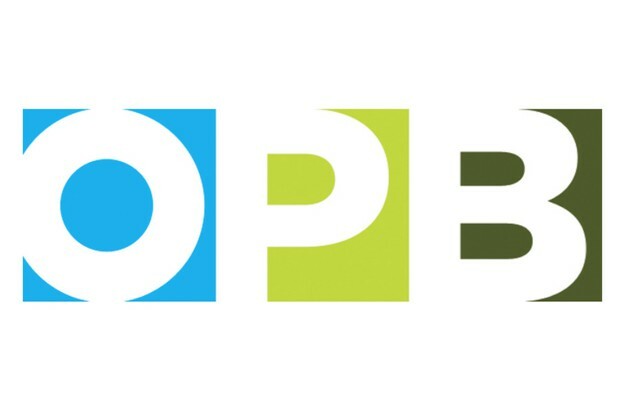 OPB's Kristian Foden-Vencil looks at how those changes are affecting Oregonians. 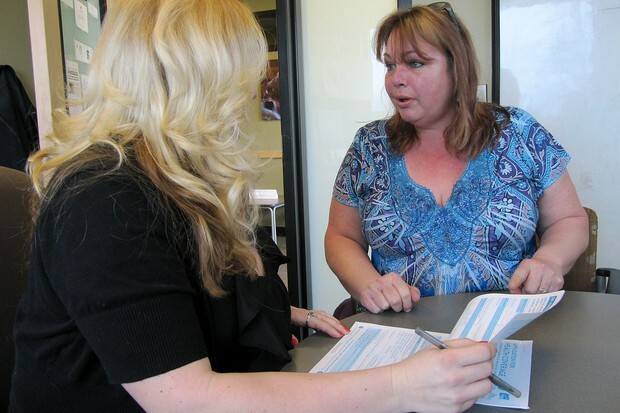 How Many Oregonians Really Have Health Insurance? 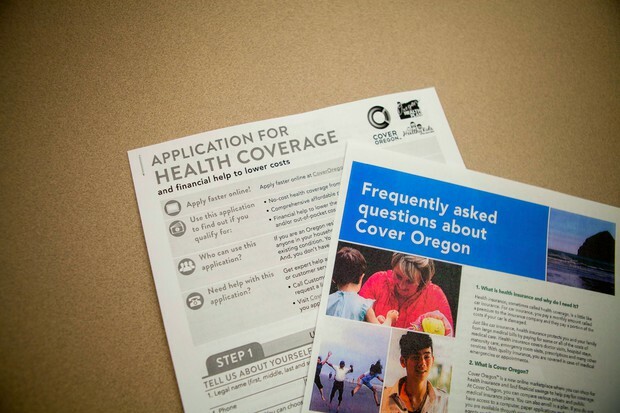 Sept. 17, 2015 12:30 p.m.
A popular claim among supporters of the Affordable Care Act over the last year has been that 95 percent of Oregonians now have health insurance. The trouble is, the latest figures out of the Census Bureau put the figure closer to 90 percent. The Oregon Legislature is holding a public hearing on a bill to ban conversion therapy for children. Dec. 24, 2014 1:23 p.m.
Oregonians may have more time to buy health insurance and have uninterrupted coverage, than previously believed. Nov. 06, 2014 11:55 a.m.
A new program, aimed at improving communication between doctors, has reduced medical errors by 30 percent. Oct. 28, 2014 7:15 a.m. Governor John Kitzhaber and other health experts were in Portland Monday to say that the risk of Ebola getting a foothold in Oregon is low. Oct. 09, 2014 3:36 p.m. The Centers for Disease Control and Prevention has confirmed that Oregon has seen at least four cases of enterovirus in two different counties. Oct. 09, 2014 1:29 p.m.
Cover Oregon's board decided not to take action Thursday on dissolving itself. Oct. 07, 2014 3:20 p.m. 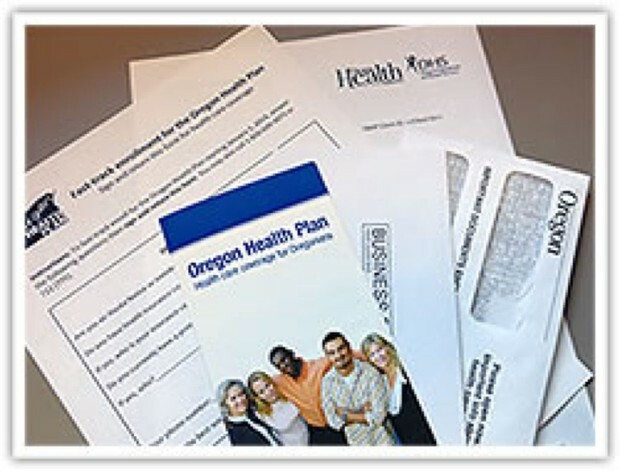 Most Oregonians who signed up for individual health insurance through the Affordable Care Act did not have insurance previously, according to a new study. They also weren't as sick as experts expected. Oct. 06, 2014 2:43 p.m. 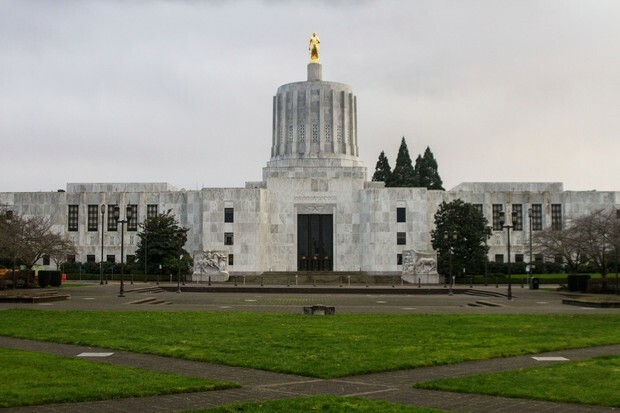 Success among Oregon's coordinated care organizations has prompted the state to offer similar services to state employees. Sept. 25, 2014 2:34 p.m. The state has increased the size of incentive payments it uses to encourage coordinated care organizations to reduce costs and improve health care. Sept. 24, 2014 2:58 p.m. The state has dropped two of its yardsticks for gauging the success of Oregon's health care transformation -- because of their success. 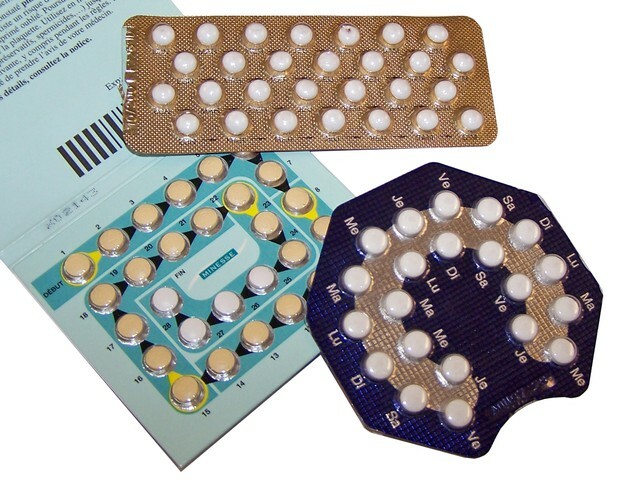 June 30, 2014 5:53 p.m.
More than 97 percent of all Oregon businesses are defined as small and more than half of Oregon's workforce is employed by them - those whose owners oppose contraception on religious grounds may be able to opt out of birth control coverage. June 27, 2014 2:51 p.m. 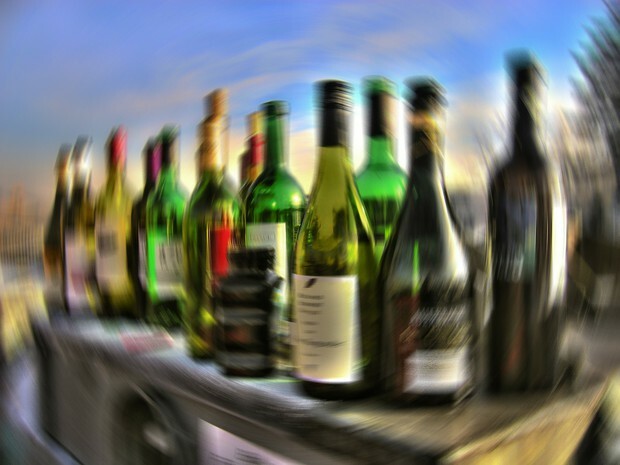 Excessive drinking accounts for one in every nine deaths in Oregon, according to a study out of the Centers for Disease Control and Prevention. 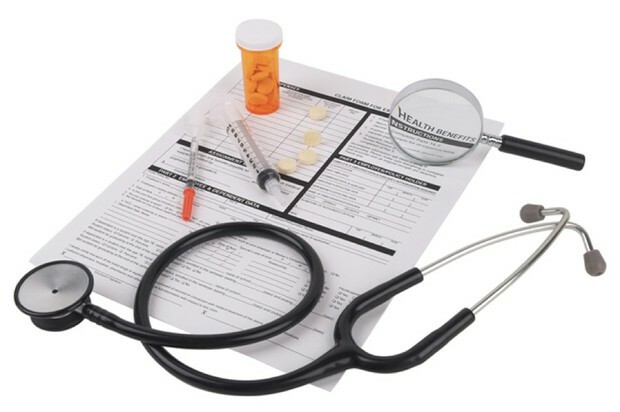 June 24, 2014 3:43 p.m.
Local coordinated health care organizations have been waiting for a year to see how they're performing under Oregon's health care changes. Tuesday, they found out. June 24, 2014 11:40 a.m. 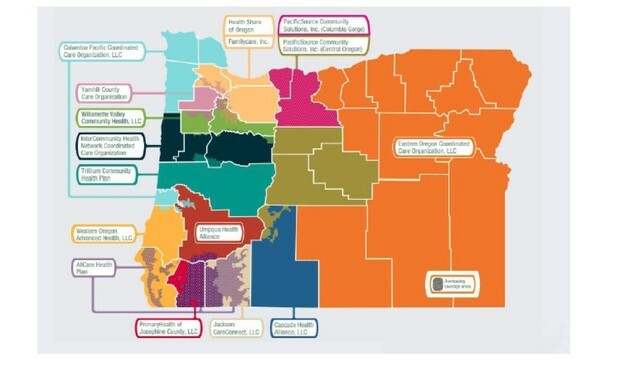 The Oregon Health Authority released the first full year report Tuesday on how the new Coordinated Care Organizations are doing. Here's a first look at what the document reveals. 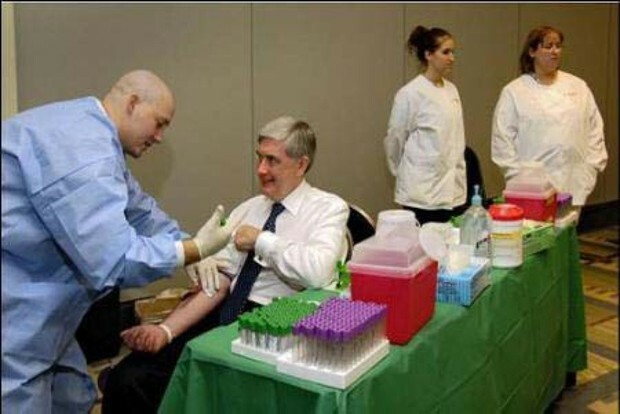 The American Cancer Society screens participants in a nationwide study. March 18, 2014 1:19 p.m.
State representative Vicki Berger says she expects to get the results of a study into the prevalence of the rare disease by the end of Tuesday, despite reports the state won't release them. March 20, 2014 3:41 p.m.
Gov. 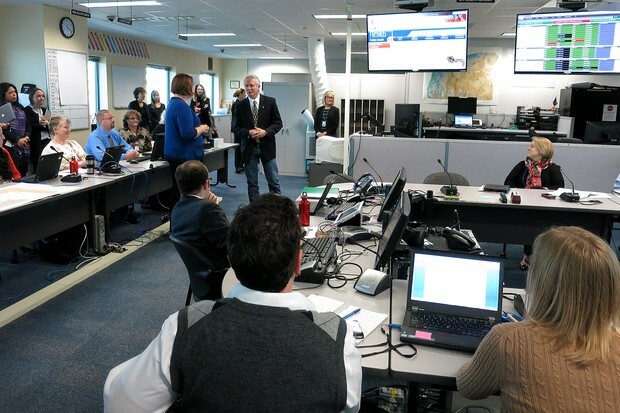 John Kitzhaber released a report about Cover Oregon's problems at a press conference Thursday. Kristian Foden-Vencil spoke with Gretchen Kilby about what it says. 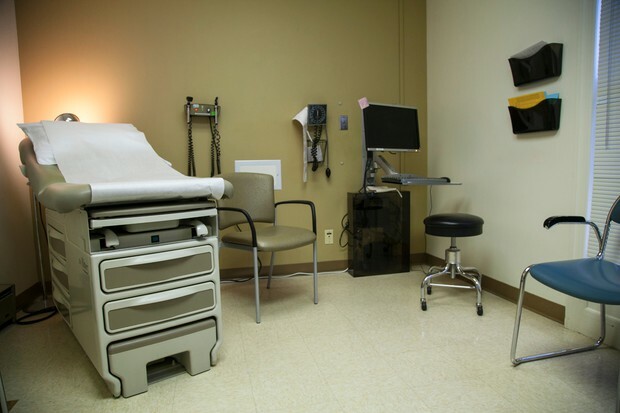 Trillium Community Health Plan in Lane County is struggling to deal with the big influx of new patients, as a result of the Affordable Care Act. Jan. 17, 2014 11:42 a.m. 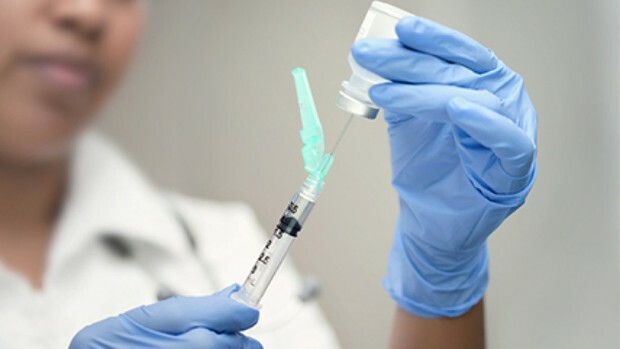 Flu remains highly active in Oregon, according to new numbers released by the state health authority Friday.